The KWV 15 Year Old potstill brandy was selected as overall winner after it was selected as one of the top three South African brandies to receive Gold Outstanding along with Oude Meester 18 Year Old and Van Ryn’s 20 Year Old. Gold Outstanding is denoted at the IWSC as products with “quality of the highest order”. Gold medals – products defined as a “superior example that set the standard” – were won by Klipdrift Gold, KWV 12 Year Old and KWV 20 Year Old. South African brandies dominate the IWSC year after year. In 2016, for the first time ever, South Africa won both brandy and cognac trophies at the world’s two major spirits competitions. This year, the challenge saw increased competition with more entries in the World Brandy class, including more countries represented as well. Nonetheless, double the number of Gold and Gold Outstanding medals were awarded to the South Africans, more than the entire category of Cognac, with the latter having far more entries than South Africa. 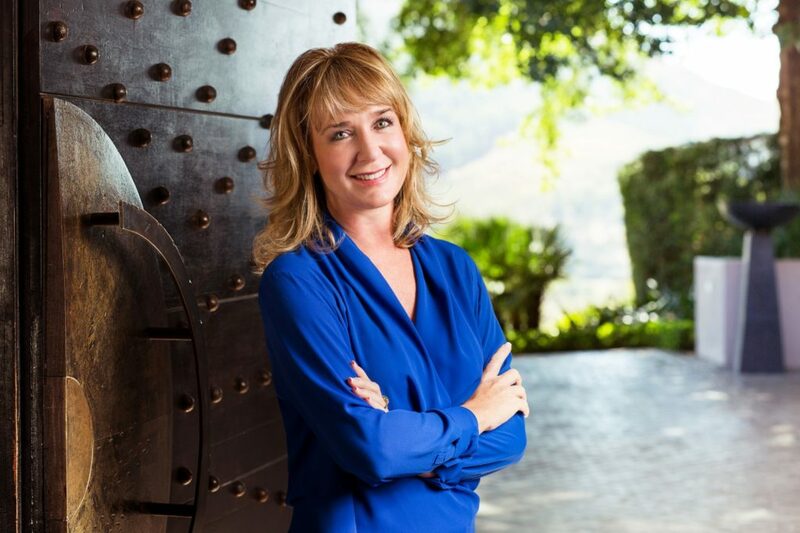 “Once again South African brandy has shown that you don’t have to look far to find a product that is the best by international standard,” says South African Brandy Foundation director Christelle Reade-Jahn. For KWV, the IWSC trophy for Worldwide Best Brandy was a triumph it has now repeated for the eighth time. 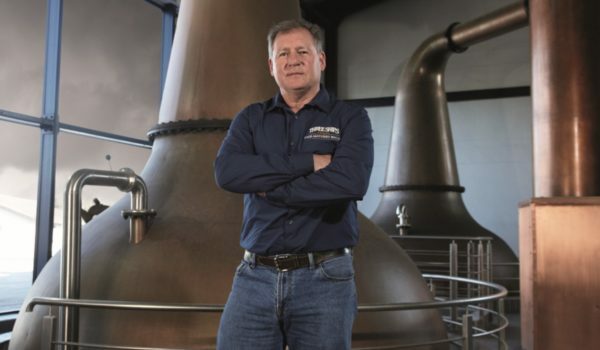 “We’re very proud of the achievement,” says KWV Master Distiller Pieter de Bod. “We blend every year, so this award is a reflection of our team’s ability to maintain a consistently high level of quality. Between the IWSC and the International Spirits Challenge (ISC), KWV has received a trophy for five consecutive years, and on a total of 18 occasions over the years. 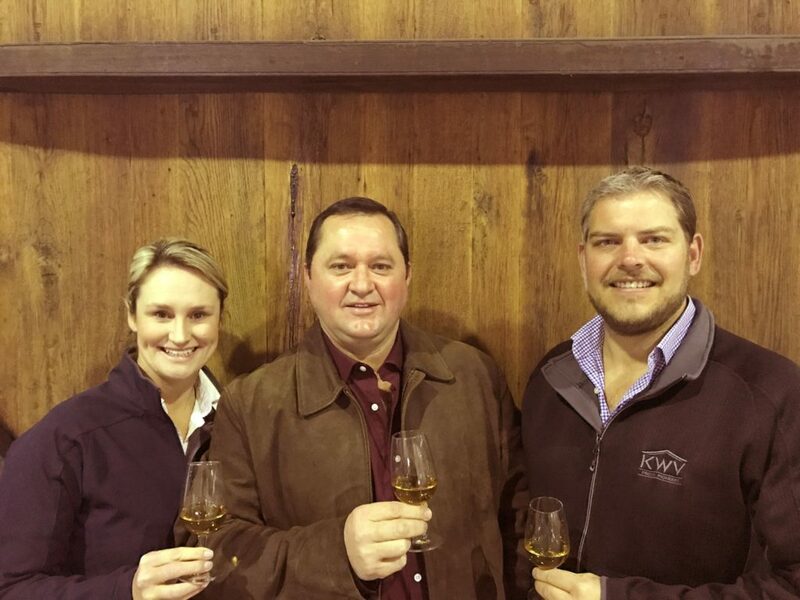 This makes KWV the most successful brandy producer in the world. “The credit belongs to a large, dynamic and passionate team of distillers, maturation specialists and blenders. Heading up a team of this calibre makes my job very easy,” says De Bod. Now in its 49th year, IWSC was established to reward and promote the world’s best wines, spirits and liqueurs. It is one of the world’s most highly regarded competitions because of amongst others, its judging schedule over seven months of the year; at least seven judges per panel; participation of nearly 400 judges from over 30 countries; and, a second-round chemical analysis of winners. Significantly, the IWSC’s process of double-blind tasting means judges never see the bottles or labels of entries being evaluated. This year, the panel that evaluated the grape brandy class comprised well-respected judges, including cognac experts, and was chaired by Cape Wine Master and experienced brandy judge, Dr Winifred Bowman. 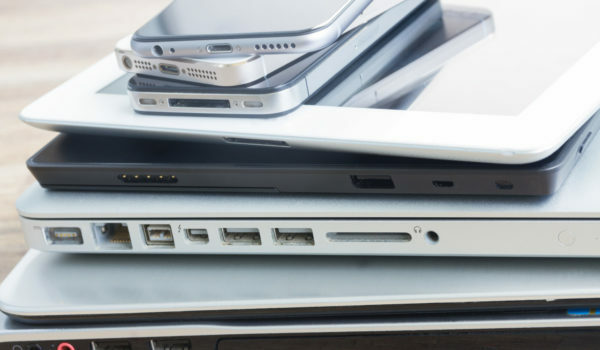 “The quality gap between SA and the rest of the world, with perhaps the exception of a few Spanish examples is palpable and definitely one that was picked up by the other judges,” she says. 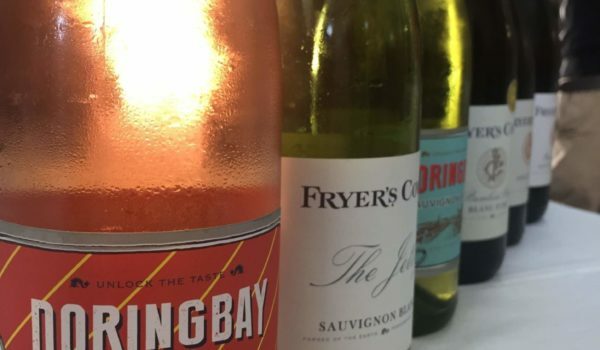 “In the final round of the trophy judging, which took place a few weeks after the initial tasting – 8 out the 10 brandies that made the final cut were from South Africa. Christelle Reade-Jahn says that the evolution of South African brandy has never ceased as producers work to continuously perfect their craft. “During 2016 the industry embarked on a path to review all elements of local brandy-making. The process necessitated analysis of all the building blocks for great brandy, starting with base wine – one of the areas where our brandy masters are non-negotiable on quality. “The global trend in favour of premium spirits was also identified during this review and South African brandies already have a big offering here. The results at the IWSC confirm our commitment to premium and aged spirits. “The results are also gratifying in showing the diverse styles of brandy produced, from lighter and drier styles through to more robust aroma filled brandies. There’s a quality South African brandy for every palate. “Another interesting trend for brandy has been taking place in the beverage offerings at restaurants and hotels”, says Reade-Jahn. “Sommeliers and wine waiters have become real ambassadors for South African brandy,” she says. “With interest in hand-crafted spirits growing apace both locally and internationally, we are proud to add South African brandy to that list. Our brandies are essentially still hand crafted, double distilled in copper potstills and then the brandy is stored in French oak casks. The entire process is hands on and quality is checked at every step. “In a world where authenticity is a much sought-after attribute, South African brandy is as real as you can get,” she says. South African brandies rated by the IWSC judges as “outstanding examples of excellent quality”, received Silver Outstanding and were Flight of the Fish Eagle; Klipdrift Export; Klipdrift Premium; KWV 10 Year Old; KWV Imoya; Laborie Alambic; Ladismith 8 Year Old; Oude Meester Demant; Oude Meester 12 Year Old; Oude Meester VSOB; Oude Molen XO; Richelieu 10 Year Old; Uitkyk 10 Year Old; Van Ryn’s 10 Year Old; Van Ryn’s 12 Year Old; Van Ryn’s 15 Year Old; and, Viceroy. Silver medals went to Oude Molen 100 Reserve; Oude Molen VS; Oude Molen VSOP; and, Richelieu International.